I like the pictures this story paints in your mind and the excitement and fear of Spencer’s flights in the glider. You may have read part of this book serialised in the West Australian — and I can recommend reading this longer book version. 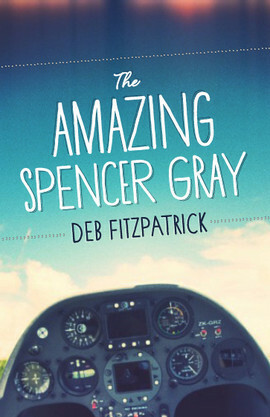 I think The Amazing Spencer Gray is suitable for 9 to 12 year olds who like a bit of adventure.